Laura is a Conveyancer in the Residential Property department based in our Shepton Mallet office. 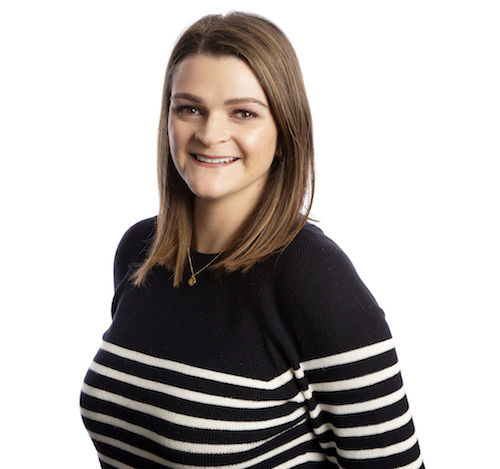 Laura joined Lyons Bowe in July 2018 and has over 7 years experience working within the Residential Property sector. Prior to joining Lyons Bowe, Laura worked in the property department of a well established firm in North Dorset for over five years. Born in Dorset and currently residing in South Somerset Laura has a wealth of knowledge of the local area.